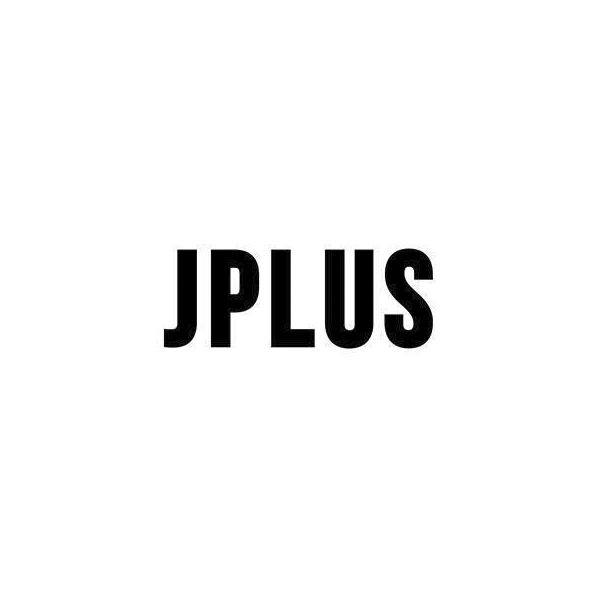 JPLUS is a cross-brand that was born with a design philosophy influenced and inspired by the disciplines of Industrial Design, Fashion, Visuals and Art. JPLUS intends to subvert the very rules of style, putting itself forward as an alternative to the industrial dynamics and visions that distinguish the contemporary market, encouraging the individual to have a personal and intimate experience through the product, without external influences. 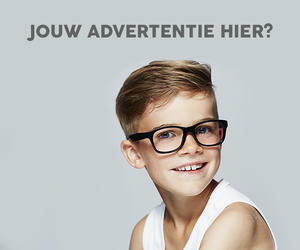 Starting with this vision, JPLUS has chosen sunglasses as the departure point for its journey. A unique product in its genre, in touch with three of the body’s five senses: sight, smell, hearing. Engraved on each pair of glasses, certifying that the product was made in Italy according to European regulations which guarantee the origins of the material and the quality of the manufacture process.